Tending to our beauty should be a ritual, not a chore. 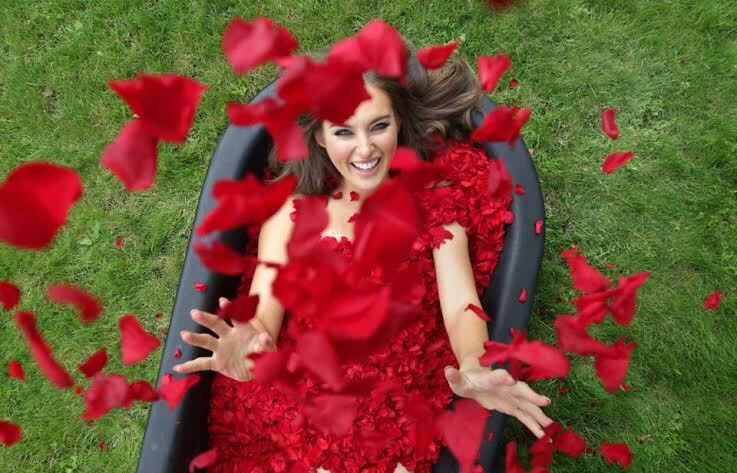 And rose based beauty products allow you to experience absolute bliss every day, thanks to the power of the most gorgeous blooms in the world! 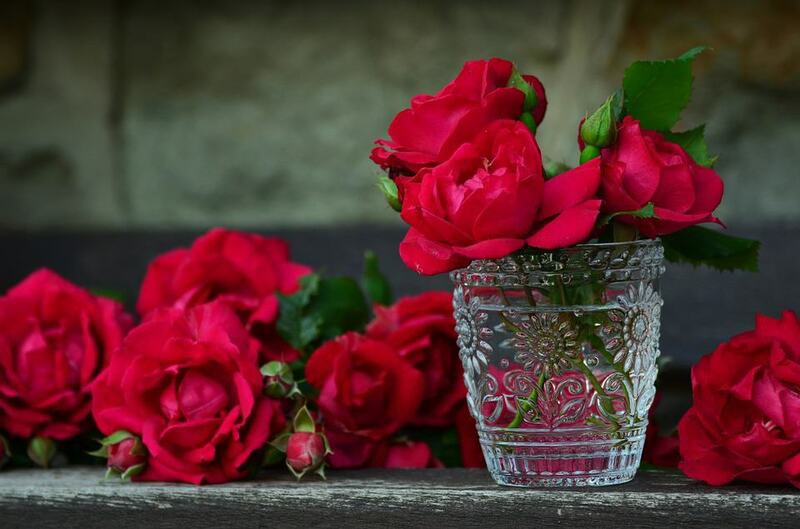 Did you know that using the rose – in the form of rose water, rose oil and even the petals from the flower – is a centuries-old beauty secret for achieving ethereal, glowing skin? Aiding skin cell regeneration, soothing dry or sensitive skin and reducing redness are just a few miracles this gorgeous flower can perform. 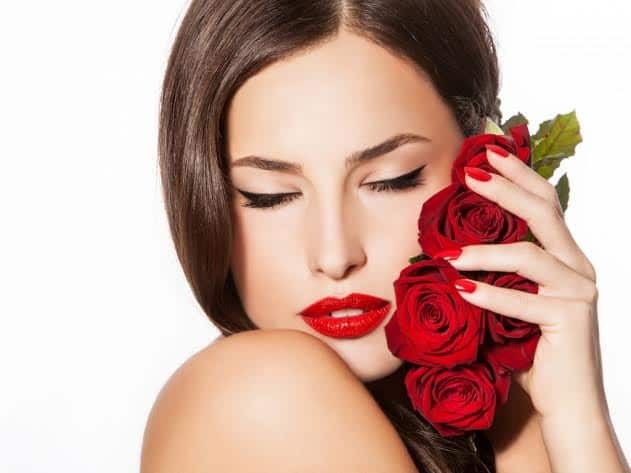 Women in North Africa, the Middle East, Asia, and Eastern Europe have been using roses for their anti-ageing, anti-inflammatory and aromatherapy qualities throughout the ages, and now you can too, with this wonderful selection of rose based beauty products I’ve curated here for all your needs, from skincare to fragrances. And of course, everything is all natural! Ethereal and eternally romantic, the sophisticated, velvety scent of rose is imbued with wonderfully calming and uplifting properties. 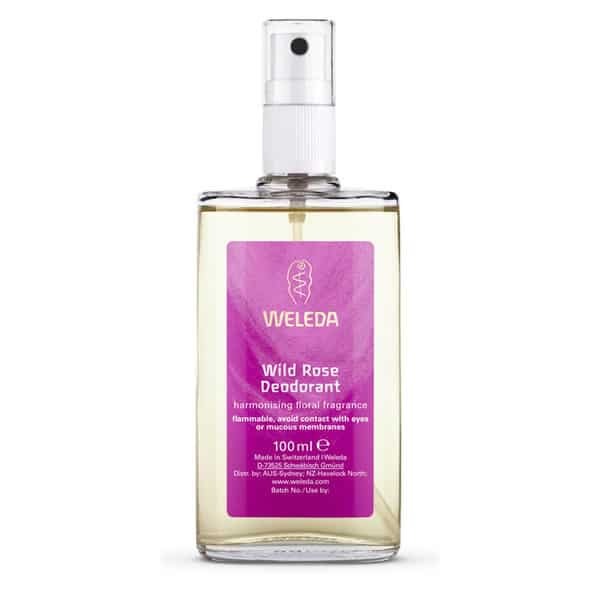 Hundreds of damask rose petals are blended here with organic rose geranium, organic cedarwood and pink pepper to create a beautifully subtle, natural scent. 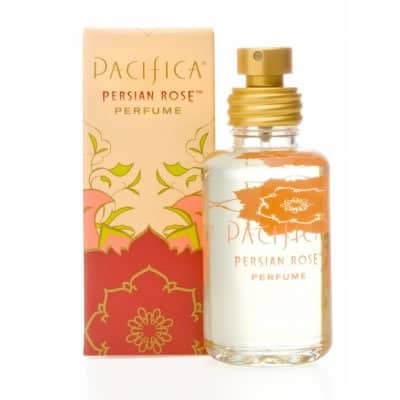 Conjure up sultry Persian nights with this lush, exotic scent by Pacifica. 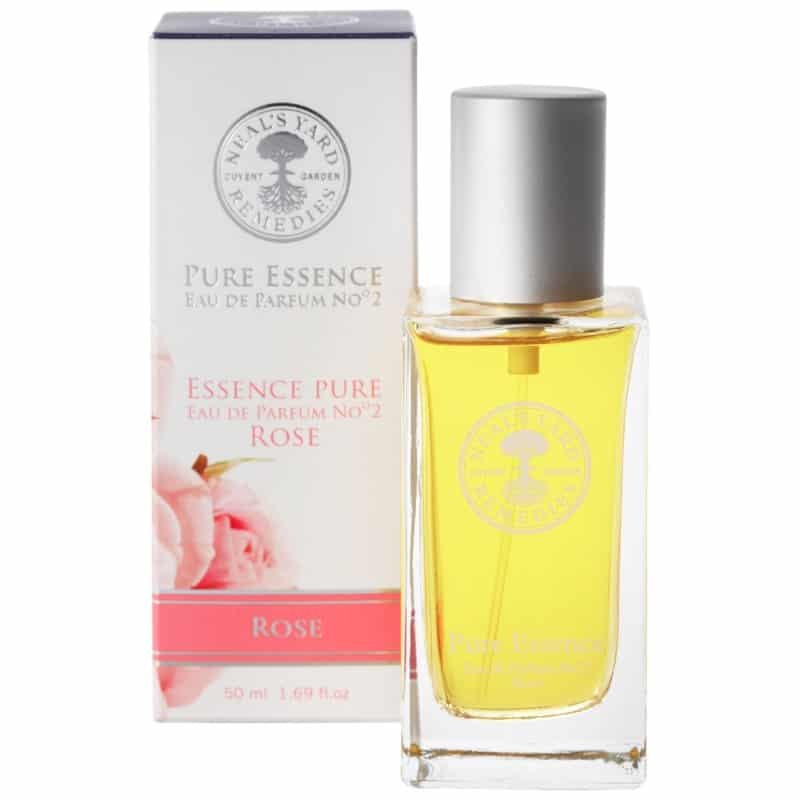 Based on only natural ingredients, this light, soothing scent is classically feminine. This milky cleanser is designed for the most sensitive of skins. 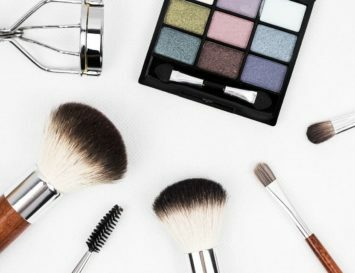 Just apply it all over your face, then wash off with a damp cloth or cotton ball. Removes all traces of makeup and leaves your skin refreshed, clean and smelling sweet. Did you know that there are 30 rose blossoms in each tube of these creamy concoctions? 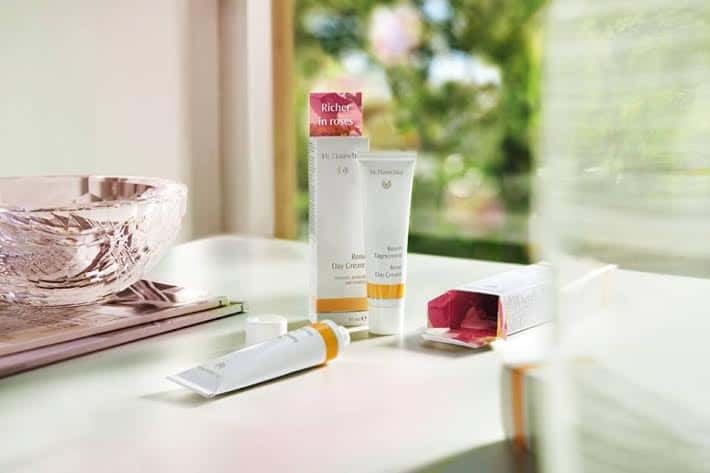 Of course Dr. Hauschka Rose Day Cream quenches dry skin with precious extracts of rose petals and wild rosehips, which help to balance the skin and retain moisture. No wonder it’s a firm favourite with the likes of Gwyneth Paltrow and Madonna. 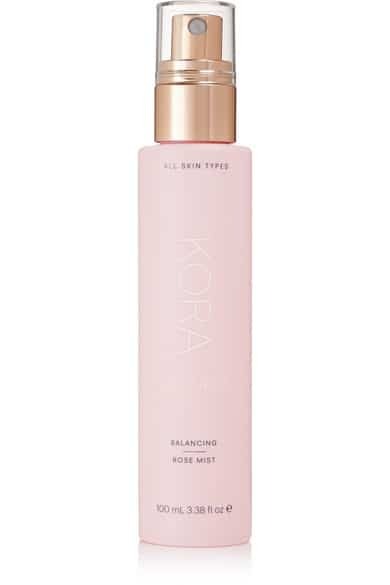 Based on 100% pure organic rose water, this hydrating and toning facial mist is the perfect companion for a long flight, a hot day, or dry rooms in winter, when the radiators are on full blast. 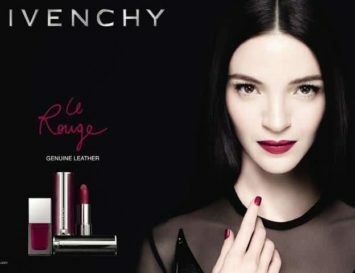 It works on all skin types, and is a favourite with the brand’s founder, supermodel Miranda Kerr. 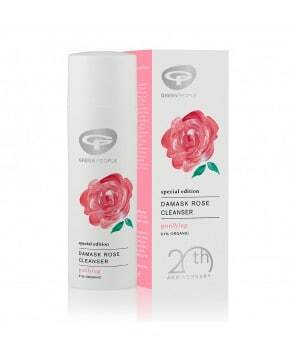 This rich blend of exquisite ingredients contains Indian rose to deeply hydrate the skin, and to restore balance. Boosted by 24k gold dust, this not only smells incredible, it’s one of the most luxurious Ayurvedic creams in the market, and the gold tube looks lovely on the bathroom shelf! Did you know that LUSH, famous for their bath bombs, actually uses a lot of mysterious, potentially toxic ‘fragrance’, as well as other artificial ingredients in their products? That’s why you can smell them a mile away. 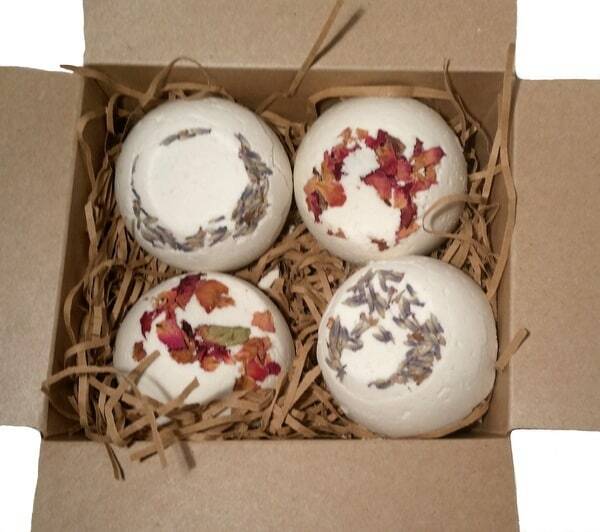 GK Natural’s bombs are more subtly perfumed, but are guaranteed to infuse your bath with 100% natural ingredients. Floral and fresh, this all natural, highly concentrated soap comes with a hint of sweetness. It’s 100% vegan friendly and soothes and moisturises even the driest of skins. Soap doesn’t get much gentler than this, and of course, whilst this may lather a bit, there’s absolutely no nasty SLS! This rich oil goes right into the bath water, transforming your humble tub into a cauldron of heady aromatherapy. 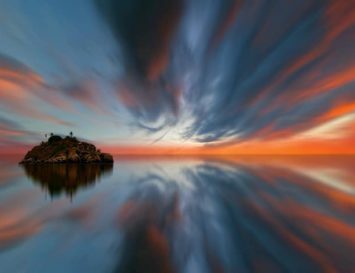 When you emerge, you smell like a garden in bloom! Moisturises and protects the skin, keeping it petal-soft, too. 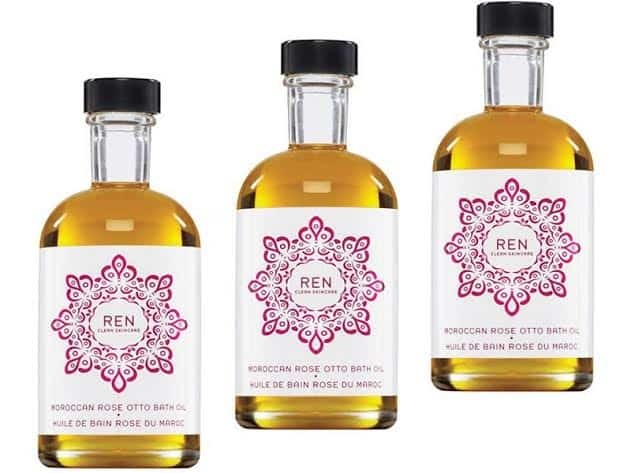 Ren is actually “loco for roses”, and produces wonderful Moroccan Otto Rose Facial Wash, Body Wash, Body Cream and more. 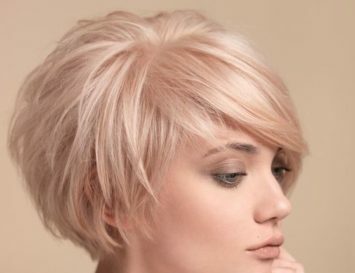 Absolutely free of harsh chemicals and rich with rosy fragrance, no wonder all of Ren’s Rose based beauty products get 5/5 from many reviewers on Amazon–as well as a big thumbs up from Eluxe! Top natural brand Trinity’s Rose Hand Cream is a best seller, and no wonder: it offers serious skin softness, soothed cuticles and even stronger nails, all with a soft rosy scent. This deeply moisturizing and conditioning body cream is infused with geranium, shea butter, evening primrose and, of course, fresh-smelling rose to eliminate dryness and soothe irritation. 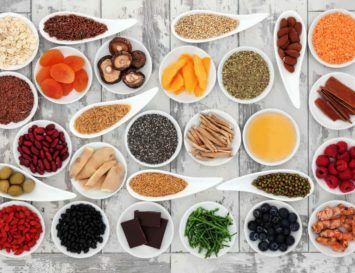 Essential fatty acids encourage rejuvenation at a cellular level, and this is perfect for all skin types, too. A lovely lineup of rose-infused beauty to try! I’m obsessed with rose essential oil-based skincare and am always happy to discover new, clean products featuring it as a key ingredient, such as Trevarno’s Rose & Jojoba Moisturizer. Some of my favorite rose-infused products are by Alteya Organics and Badger Balm Damascus Rose line, both featuring organic Rosa Damascena flower oil.